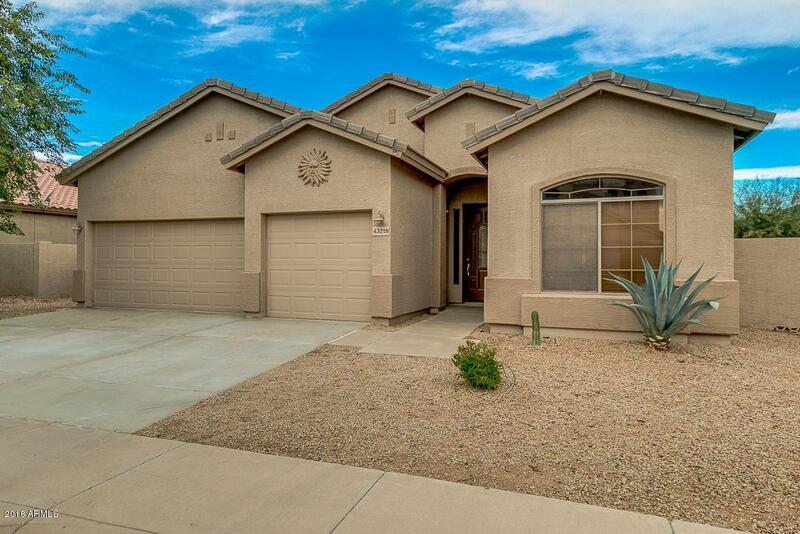 Take a look to this amazing 3 bed, 2 bath property located in Maricopa! 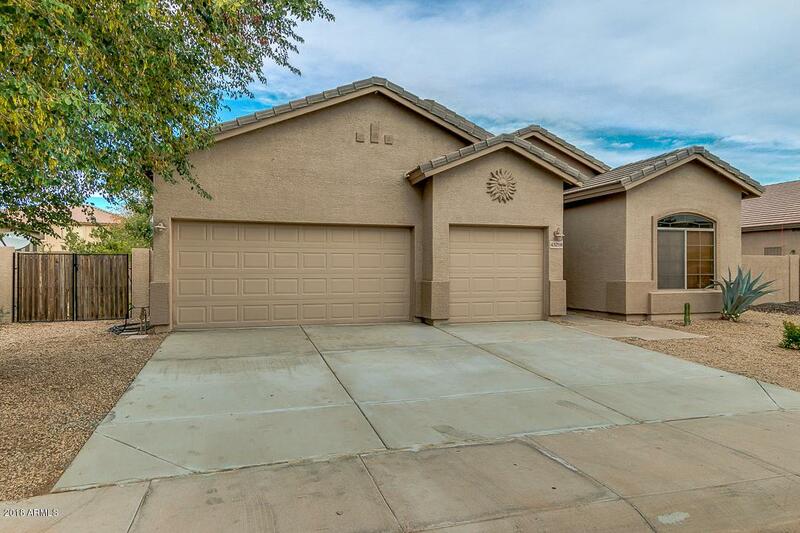 Featuring beautiful curb appeal, low maintenance landscaping, 3 car garage, and RV gate. Nested in an oversize lot, this single level beauty will conquer you! 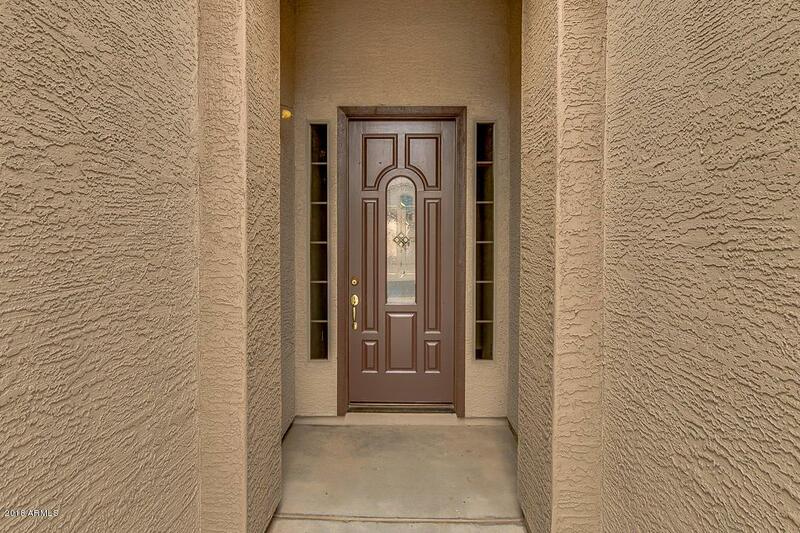 Fabulous interior boasts neutral paint, tile flooring in main areas, formal living & dining, and tons of natural light. Spacious kitchen opens out for easy entertaining & offers matching appliances, oak cabinets, pantry, breakfast room w/bay window, and breakfast bar. 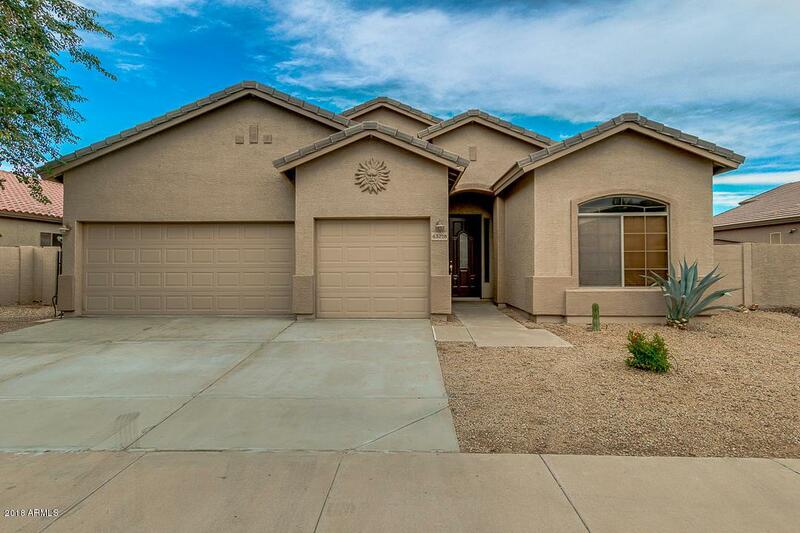 Nice size master suite has backyard exit, immaculate bath with dual sink, separate tub & step-in shower, and walk-in closet. Large backyard offers covered patio and lawn throughout, making it the perfect spot for gatherings. Don't wait another minute! Call right now to schedule a showing!